Interested in the gaming industry of 51 nations around the globe? 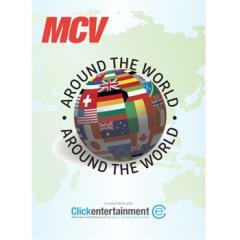 Check out this free report from MCV, Europe’s leading games industry news outlet, in association with Click Entertainment. The countries featured vary from highly-developed regions such as America and Singapore, to up-and-coming nations such as Pakistan. Each entry provides insight into every nation’s retail, distribution and development sectors – and what opportunities and challenges companies face in the region. Belgium is represented in the report although it seems some information is slightly outdated. The free guide is available to read online here or on your iPad.